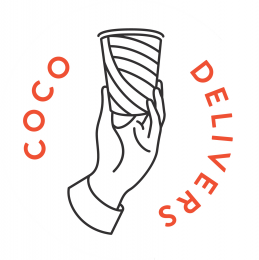 Welcome to Coco di Mama Delivery. We offer delivery to your office or collection from our stores. Any Registered users please log-in here with your email address and password. New to our service? Search to see whether we can deliver to you or find your nearest shop for collection. © Coco Di Mama 2017. All rights reserved. Coco di Mama is the trading name of CDM Trading Limited (Reg No. : 07264480). The Company is registered in England at 3rd Floor, Capital House, 25 Chapel St, London NW1 5DH.